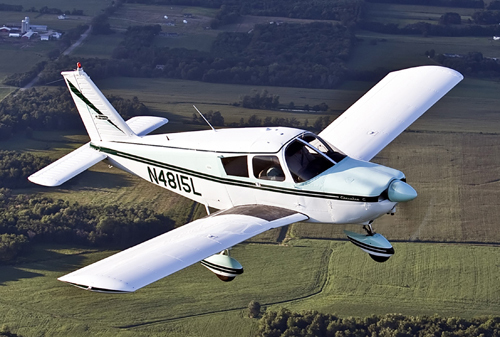 Piper Aircraft has announced that L3 Commercial Aviation has placed an order for up to 240 new Piper aircraft options to expand and modernize its aircraft training fleet across its Airline Academy pilot training sites. The new fleet will support the growing demand for its cadet pilot programs in light of the global shortage of pilots. This is the largest civilian fleet order received in company history and comes on the heels of a similar deal announced in 2018 for 152 aircraft from Fanmei Aviation Technologies. The aircraft on order will be equipped with the latest technology used on commercial jets, providing the perfect training environment for pilots of the future as they prepare for their goal of joining a commercial airline. As part of the contract, the first 26 aircraft will be delivered in 2019 from April onwards. The order includes 19 single-engine Piper Archers and seven twin-engine Piper Seminoles. The new aircraft will be based at L3’s Airline Academies in Florida, U.S.; Ponte de Sor, Portugal; and in the U.K. The deal represents a significant investment in L3’s infrastructure and training capacity throughout its international footprint.